1001mtp UK Forces, Lance/Corporal MTP Rank Sliders. 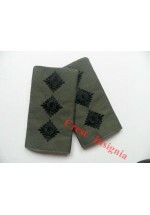 UK Forces, MTP epaulette rank sliders, pair [x2]. &nb..
1001ol UK Forces, L/cpl Rank Sliders. Black/Olive. 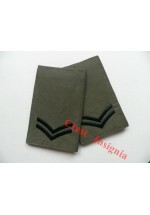 British Army / Royal Marines Epaulette Rank Sliders. Lance Corporal. 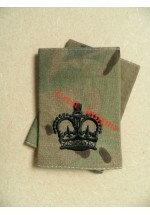 x 1 pair  All ranks; L/c..
1002mtp UK forces,Corporal MTP rank sliders. UK Forces, MTP epaulette rank sliders, pair. [x 2]. 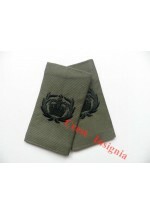 Also a..
1002ol, UK Forces rank sliders, Corporal, Black/Olive. British Army / Royal Marines epaulette rank sliders. 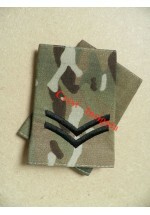 Corporal x 1 pair  All ranks; L/cpl - Co..
1003mtp UK Forces, Sergeant MTP rank sliders. 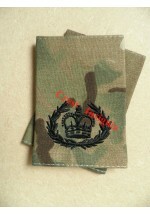 UK Forces, MTP epaulette rank sliders, pair [x2]. 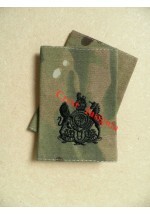 Also available..
British Army / Royal Marines Epaulette Rank Slides. Sergeant. Black / Olive x 1 pair . 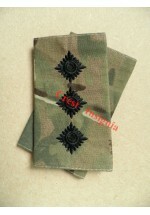 All ra..
UK Forces, MTP epaulette rank sliders, pair. [x 2]. Also..
1004ol, UK Forces, Staff/Colour Sgt. Rank Sliders, Black/Olive. 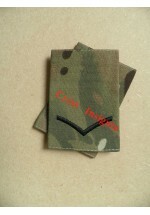 British Army / Royal Marines epaulette rank sliders. Staff/Colour Sergeant. Black/Olive x 1 pair [2..
1005ol, UK Forces CSM/WOII Rank Sliders. Black/Olive. 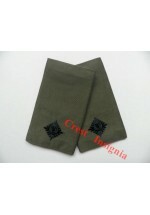 British Army / Royal Marines, epaulette rank sliders. CSM/WOII. Black/Olive. 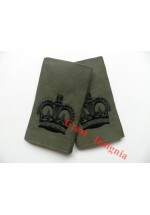 x 1 pair  All ra..
UK Forces, MTP epaulette rank sliders, pair [x2] Also avai..
1006ol, UK Forces CQMS/QMSI Rank Sliders. Black/Olive. 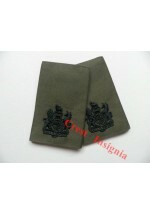 British Army / Royal Marines epaulette rank sliders. CQMS / QMSI. Black/Olive. x 1 pair . 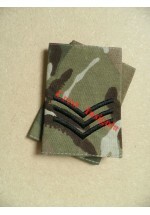 All..
1007ol, UK Forces RSM/WO1 Rank Sliders. Black/Olive. British Army / Royal Marines, WO1 / RSM epaulette rank slide. Black/Olive. x 1 pair . All ran..
1008ol, UK Forces 2nd Lieutenant Rank Sliders. Black/Olive. British Army / Royal Marines 2nd Lieutenant epaulette rank slides. Black/Olive. x 1 pair . 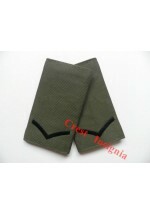 Al..
UK Forces, MTP epaulette rank sliders, pair [x2] Lieutenant. 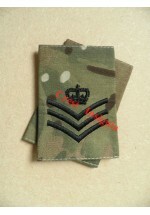 All ranks; L/Corporal - Colonel a..
1009ol, UK Forces Lieutenant Rank Sliders. Black/Olive. 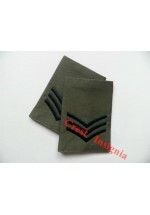 British Army / Royal Marines Lieutenant epaulette rank slides. Black/Olive. x 1 pair . 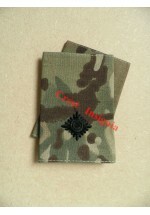 All ra..
1010mtp UK Forces, Army Captain, MTP rank sliders. 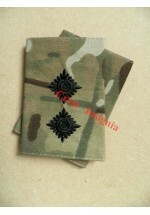 UK Forces, MTP eoaulette rank sliders. Also available in Black/Olive. ..
1010ol, UK Forces, Captain Rank Sliders. Black/Olive. 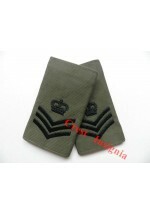 British Army / Royal Marines Captain's epaulette rank slides. Black/Olive. x 1 pair . All ran..